Incorporating urban inspired design accessories into your home decor can be fun for the whole family. 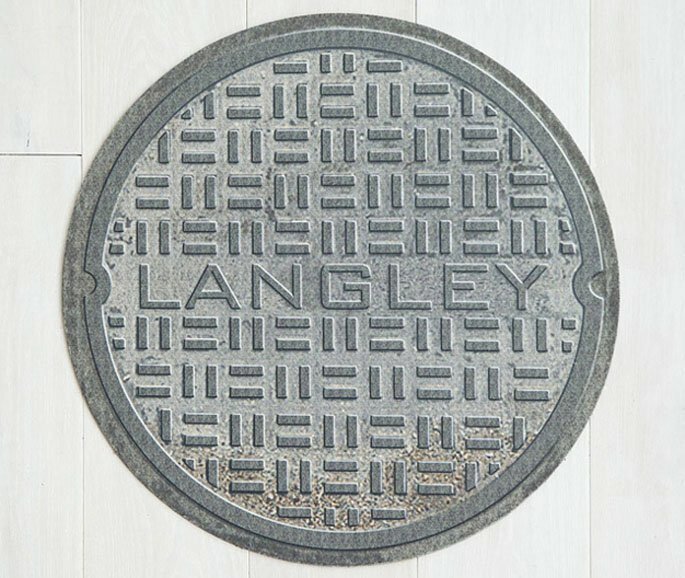 From towering skyscrapers to bustling streets, the city is packed full of interesting visual references, and graphic designer Jim Holodak choose the often overlooked manhole cover as the muse for his doormat design. Now you can enjoy the excitement of the city’s raw energy without leaving your house! 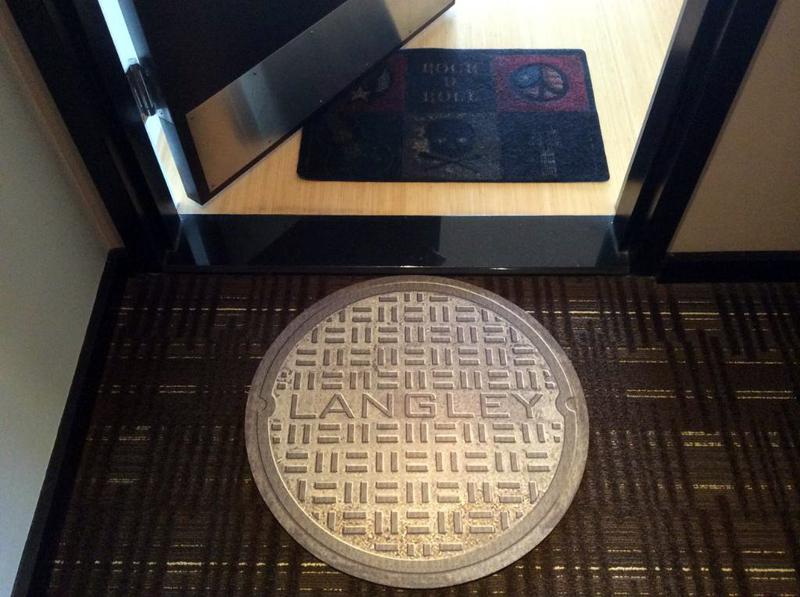 The mats are meant to be personalized with your family’s surname, and can be used both indoors and outside. They are made with a durable steadfast dye that gives them the authentic weathered look of a manhole. They are manufactured locally in Albany, New York, and available for purchase on Uncommon Goods.